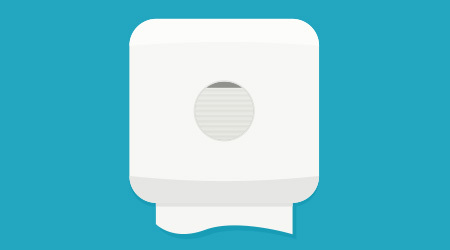 This is the first part of a four-part article previewing BSCAI’s Annual Convention in Chicago. Contract cleaning firms of all shapes and sizes will unite this year for the 51st Building Service Contractors Association International (BSCAI) Annual Convention in Chicago. 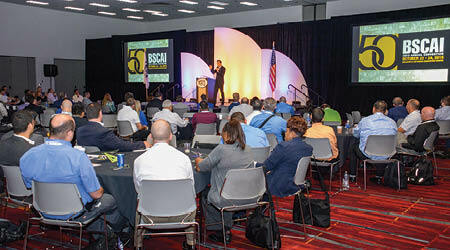 Held Oct. 27 to 29 at the Radisson Blu Hotel and McCormick Place Convention Center, the 2016 BSCAI Annual Convention, co-located with ISSA/INTERCLEAN North America (Oct. 25 to 28), will be an ideal forum for all building service contractors to grow their businesses through networking and educational sessions that will focus on key industry trends and solutions. One of the major themes of the 2016 convention will be to “Elevate Your Business,” the event’s tagline. Strategies that aim to expand profits and specialized services, hire and retain quality talent, and acquire other businesses will be among the topics discussed during several of the peer-to-peer sessions to be held during the convention. “Building service contractors are going to find that this is an opportunity to talk to other people in the industry … [people] who are going to be very open on sharing their thoughts on how to grow a business and get through some of the problems and challenges” that arise, says Kruse. Although it may be apparent why the owner of a small BSC firm would find the convention’s networking and educational opportunities advantageous, the benefits are just as great for leaders of larger firms, especially those that see that they can make a positive impact on the industry as a whole. “The success of the independent contractor is really important to our industry, it really fights back on the commoditization of our industry ... which is a bad thing for everybody,” says Kruse.